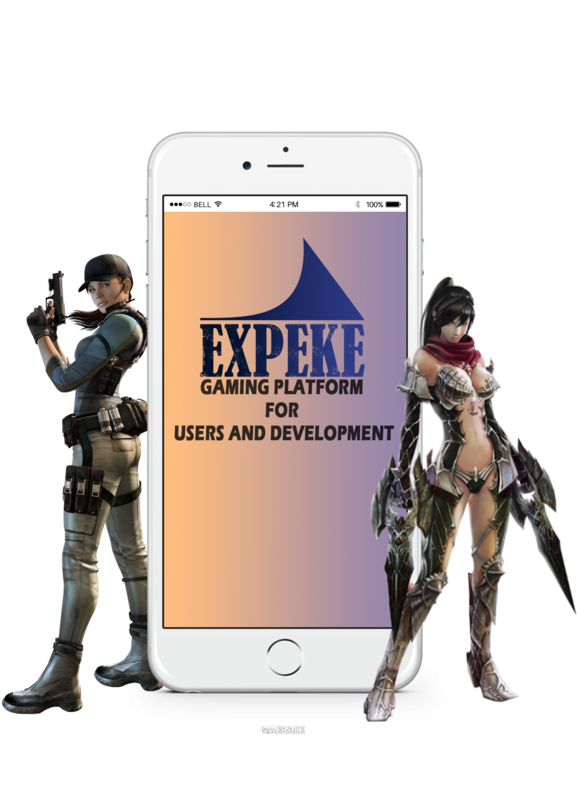 EXPEKE – this is a platform, set of related functions, which gives opportunities to implement some own projects, which are based on utility tokens EXPK and blockchain technologies Ethereum, for developers of mobile games. This is a new channel to spread of blockchain games. 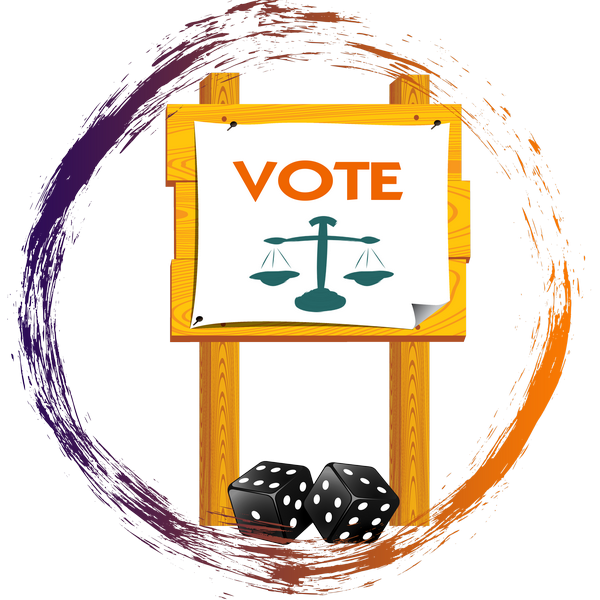 EXPEKE users can make use of quality and safe products, trade games items inside a platform and vote for future developments. 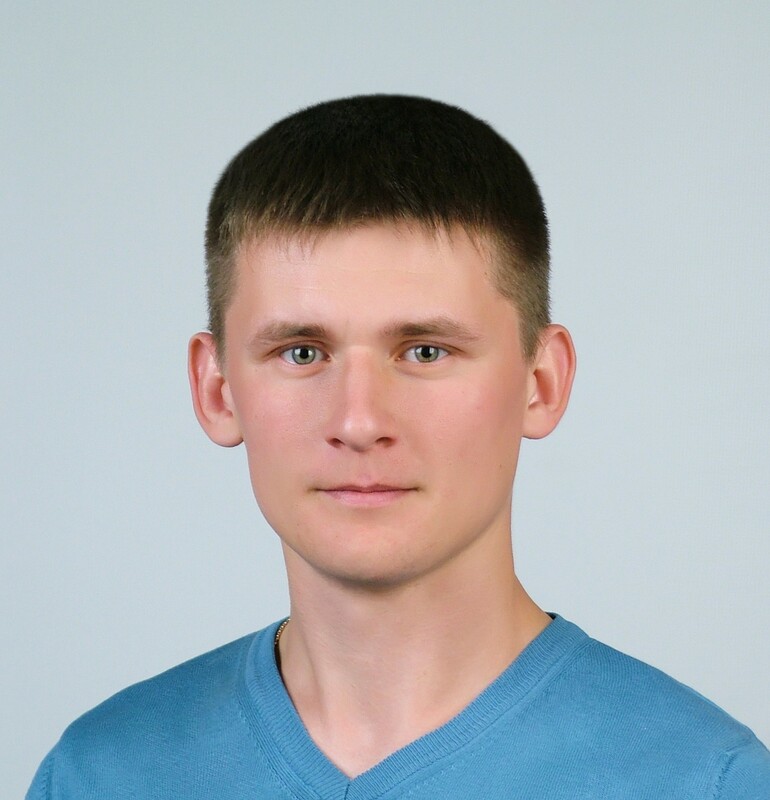 Besides our team specializes on mobile blockchain games development, which are interconnected with EXPEKE platform. Our mission is aspiration for creating exclusive and transparent game eco-area, which is useful as for mobile game developer as well as for players. 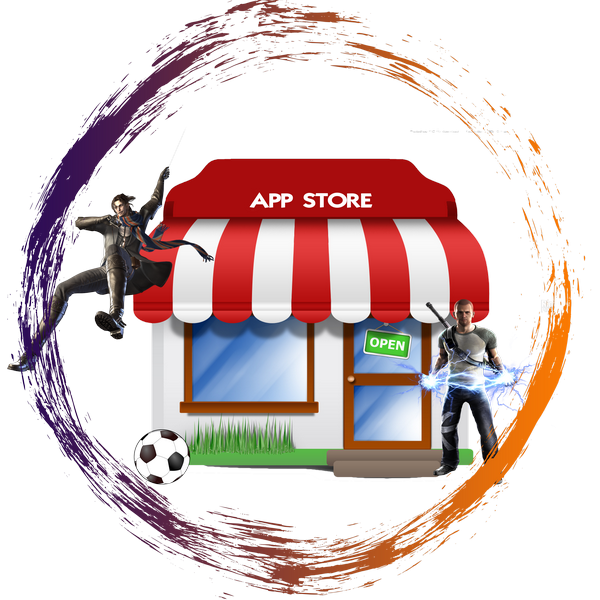 Monetization of users through the sale of game items and paid applications. Players can enjoy quality and safe products. Mobile blockchain games of different genres will be available on EXPEKE platform. In addition, players can use the functionality of the EXPEKE platform, which will be useful for them. 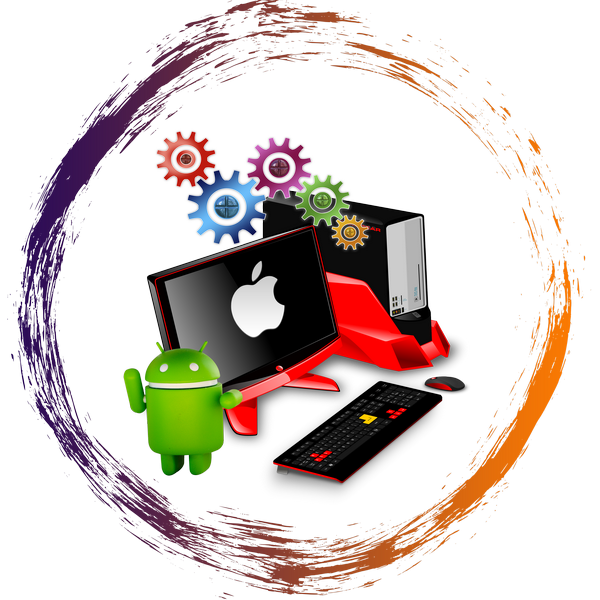 Showcase or app store for publication and implementation of applications. 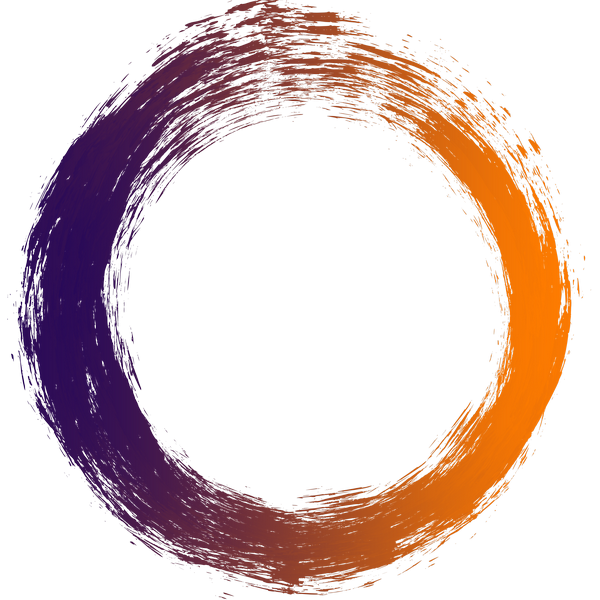 There will be published a wide range of games from EXPEKE team and its partners. Mobile games will be paid and free. Showcase or app store allows for players find that games, which they want, and it also gives for developers a new channel for spread games. 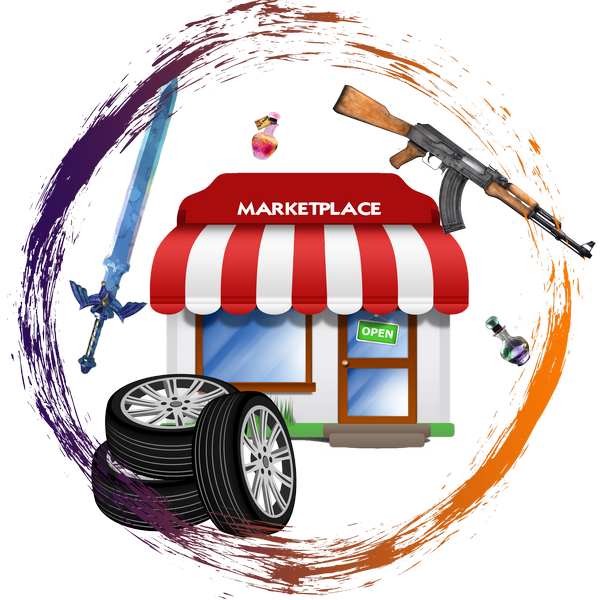 Marketplace, where players can buy and sell games items, using EXPK tokens as payment instrument. 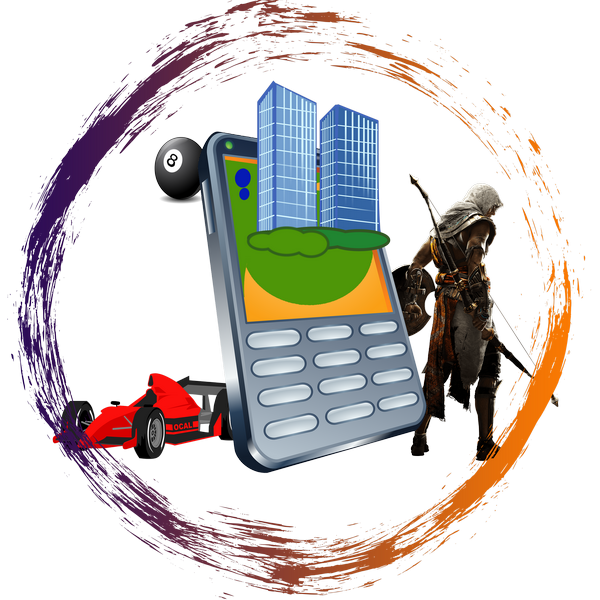 Player can sell everything, which will be found in games, through marketplace and earn tokens. 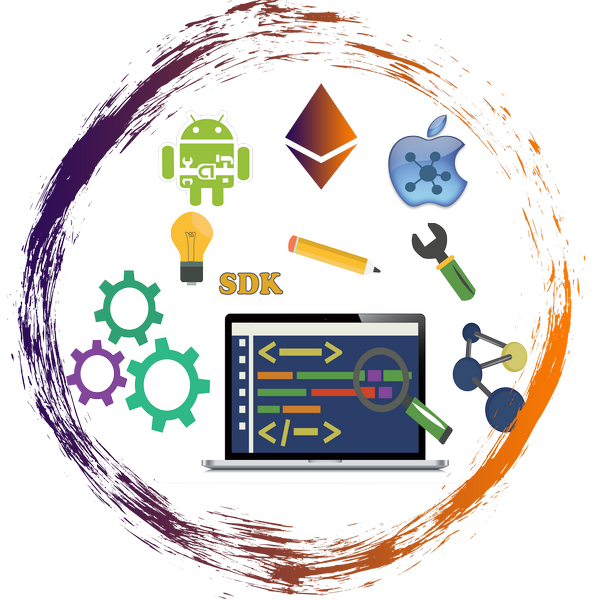 Components SDK is set of instruments, which allows for games developer fast and effectively implement game projects, which based on EXPK tokens and blockchain technologies. 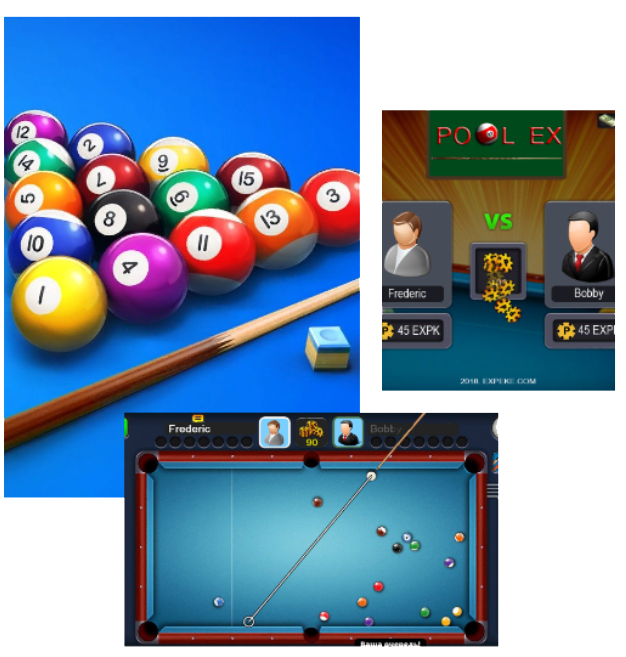 POOL EX is the first online skill based blockchain game of Sport genre for mobile devices. In applications, players compete together while playing in pool. Before the game, players have to send equal amount of EXPK tokens to Smart-contact address. Player needs to score an eight balls and last one has to be ball with number eight for the winning The first one, who will make all this conditions become a winner of game and receive the prize. In the past, the owner of the sold successful offline business. 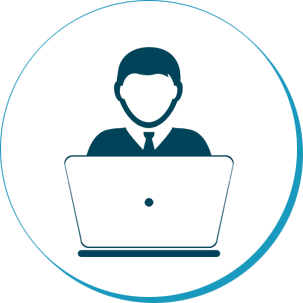 The Head and lead specialist for the development of commercial projects, including online projects. 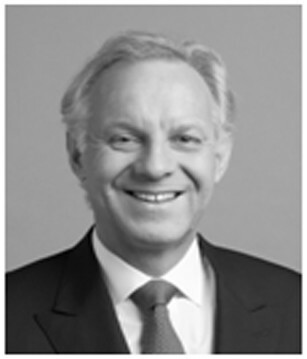 He has extensive experience in creating business process and finance distribution. 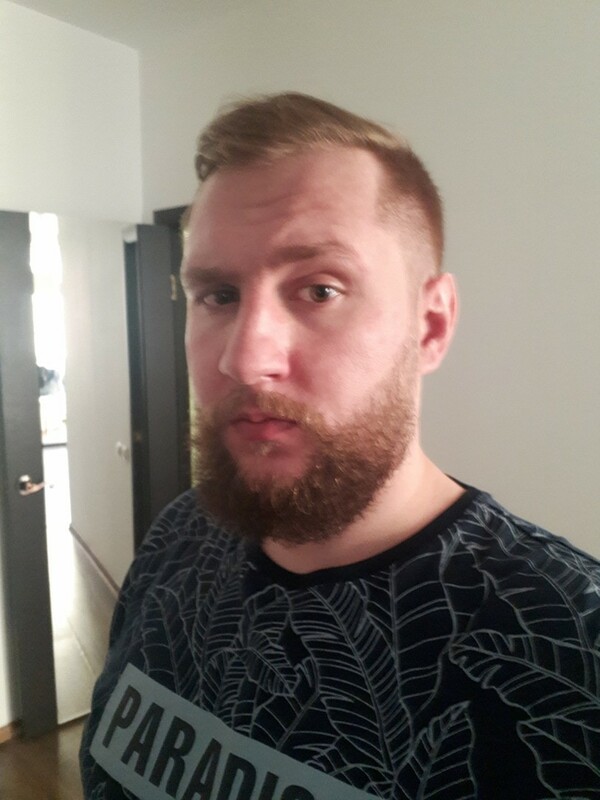 Works in the gaming industry for more than 3 years. 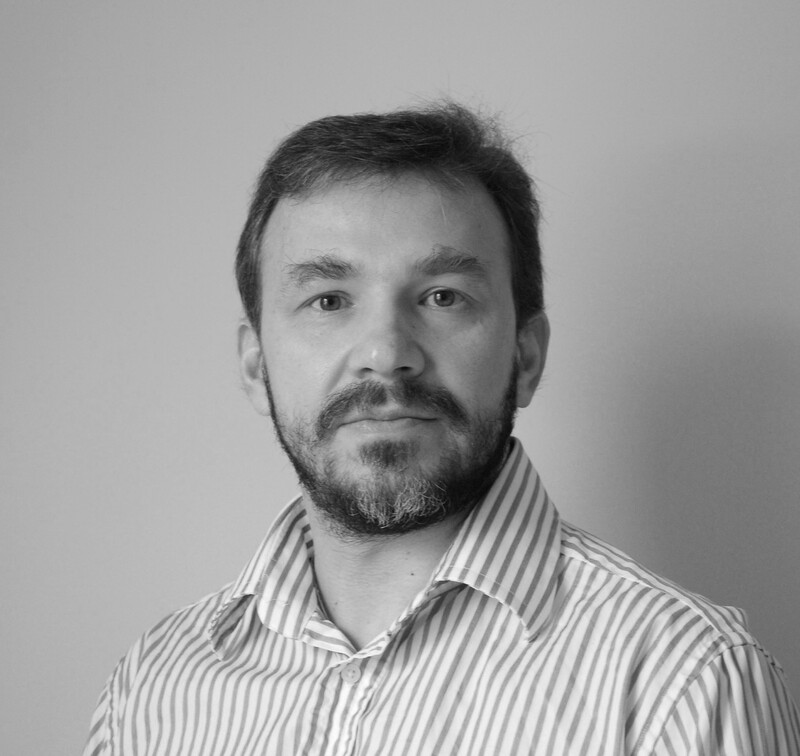 He is an expert in the compilation of business processes in the development of the company. Professional trader in the financial market. Founder of a private investment company. Accountant. Gamer. Experience in the gaming industry for more than 10 years. Designer, Screenwriter, project Manager in the gaming field. 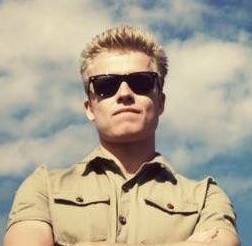 He organized his own game development Studio-TrolleyBuZZ LLC. Business professional with 17+ years of experiences in global senior management roles such as Sales & Marketing, Digital Marketing, Business Analyst, Business Development. Kevin is currently running for the Doctor of Business Administration, Management and Operations holds a Master of Business Administration (M.B.A.) in International Management and Marketing. 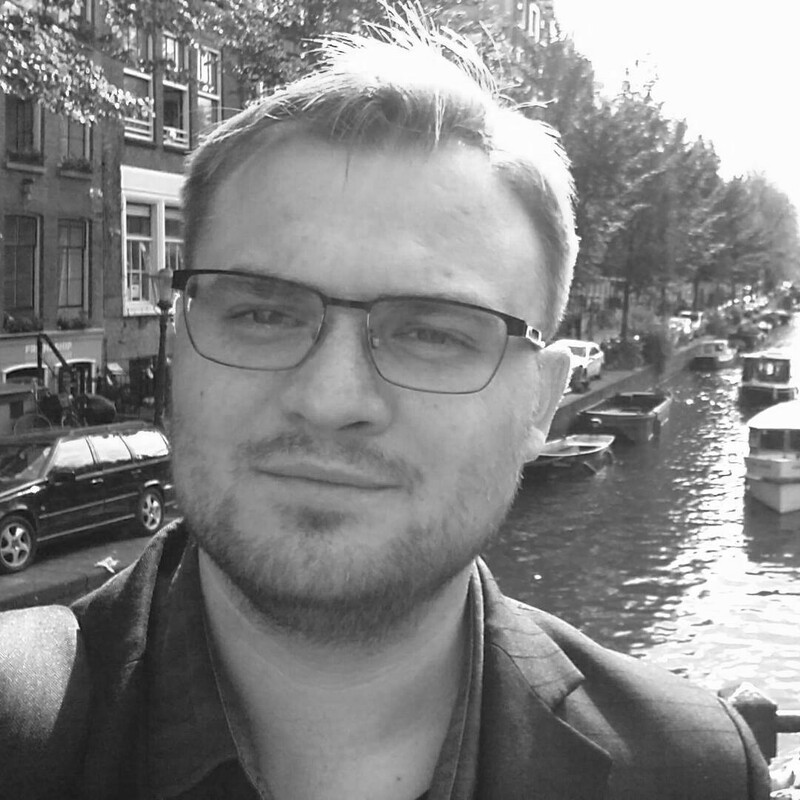 Entrepreneur, independent strategic advisor in FinTech, LogisticsTech and Logistics , blockchain ICO's and cryptocurrencies. 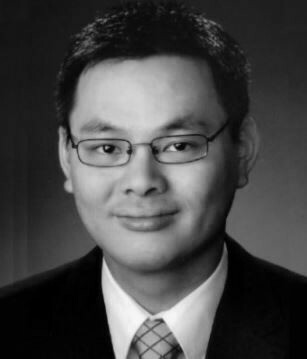 He is also CEO Capital Springboard a fintech startup in Singapore, strategic advisor to private equity in Europe and Asia and a board advisor to several startup companies in Americas, Asia, and Europe in FinTech and Logistics Technology with a focus on disruption. 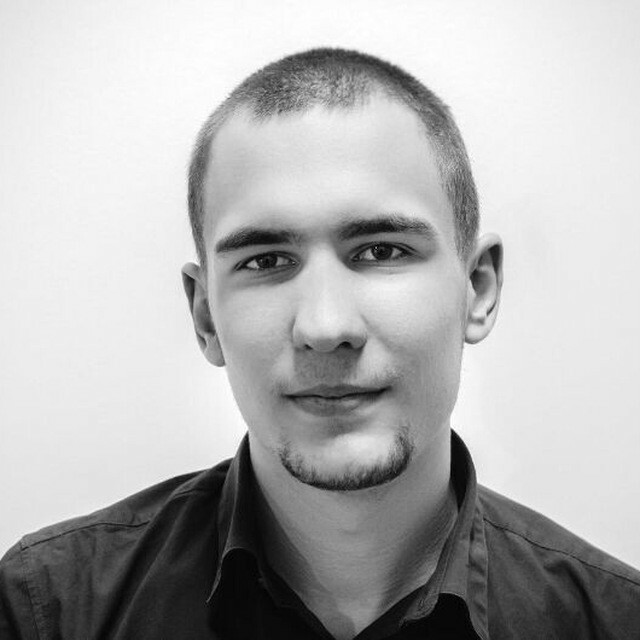 Alexander Rukin is the Deputy CEO Extracode Inc. Sweden. 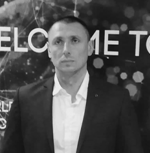 Member of the supervisory board, advisor and an expert in digital transformation and tokenization of businesses, team leader at the center of the industrial blockchain of the ROEL group of companies, founder of the active investment bankers community FinBringer, co-founder of the VD.plus platform. 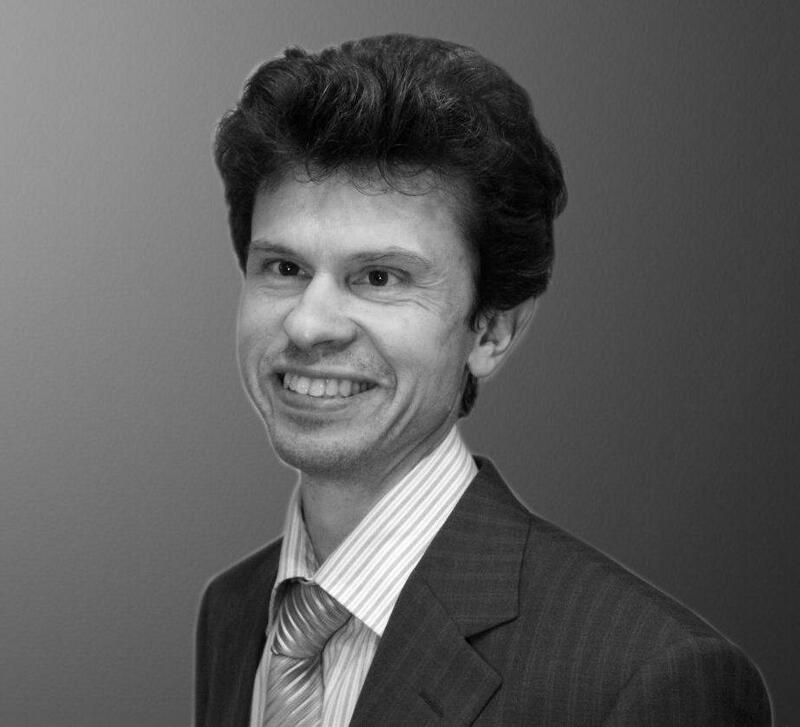 Experience: ATON, Financial Company - FC "Otkritie" (Open Securities Ltd, London), Gazprombank, Neftekhimbank, CIG, Probusinessbank, Univer Investment Group, Zerich Capital, Antanta PioGlobal Capital, VC fund "Internet Development"
Ng Yao Min is an expert advisor at ICObazaar, ICOBench , CGS, and AIO Rating. He is also a member of the IMMO high 1000. 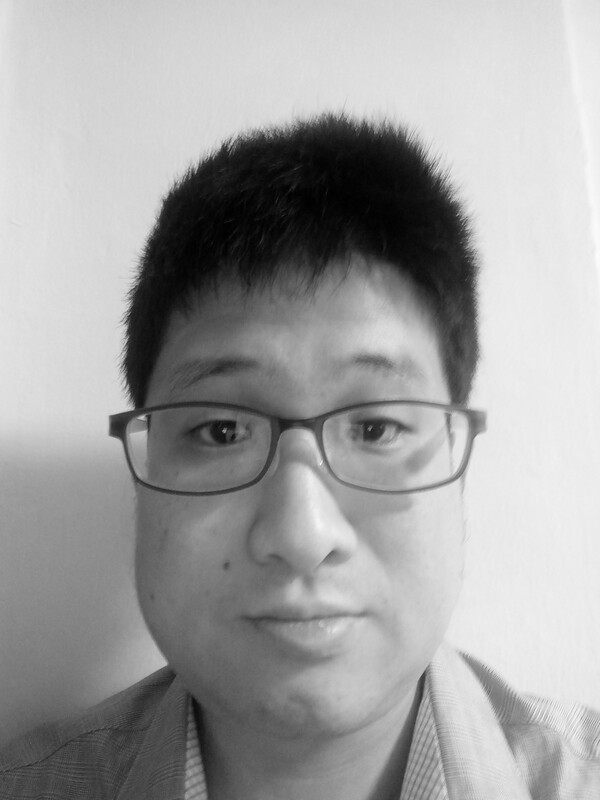 Current he is working as a product manager in a Japanese Crypto Exchange base in Singapore, co-founded a BC consultancy company, as well as advisor to a few ICOs. 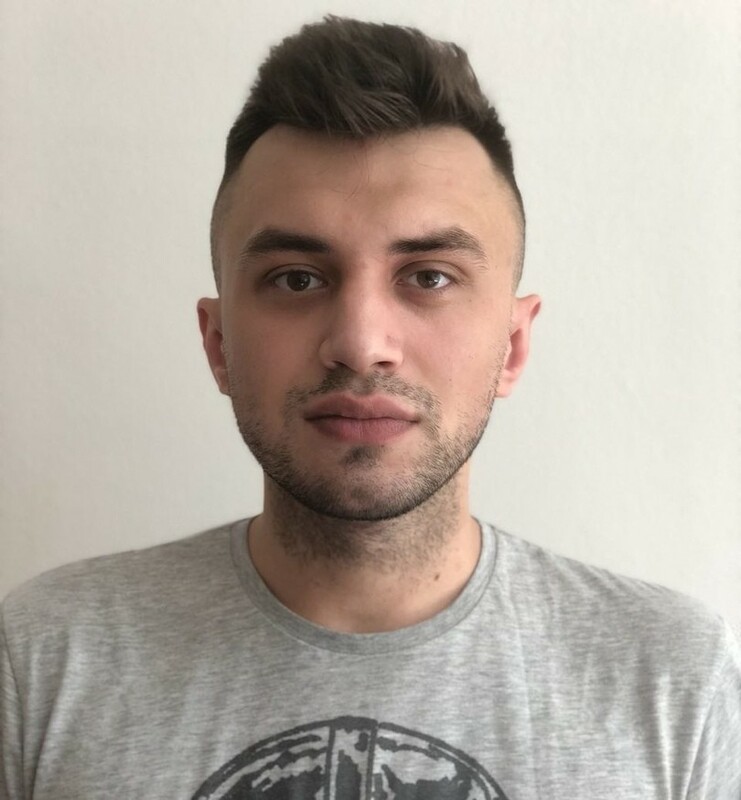 ICO and STO Trusted Advisor - With an experience of over a decade in various businesses like High-Risk Payment Processing, Affiliate & Digital marketing, Sales & Management and strong analytical skills, a complete understanding of the Blockchain businesses and help them engage with the crypto and Blockchain investor communities of practice.He built his portfolio by working in Blockchain projects from industries like: Venture Capital, Law, Crypto-Banking, E-Commerce, Marketing, Healthcare, Freelance platforms, Waste management, E-Sports, Gaming and many more. Don't you need a larger team? Everyone on the EXPEKE team are advocates of lean methodology and believe a lot can be done with the right people, rather than unnecessary resources. Additionally, each member of the team also lead individual teams under them and are not alone in carrying out their responsibilities. Blockchain technology brings the level of trust between developers and players to a new level: thanks to it, game items will be stored in a distributed network, ensuring ownership. In addition, the blockchain allows you to earn money by playing games. 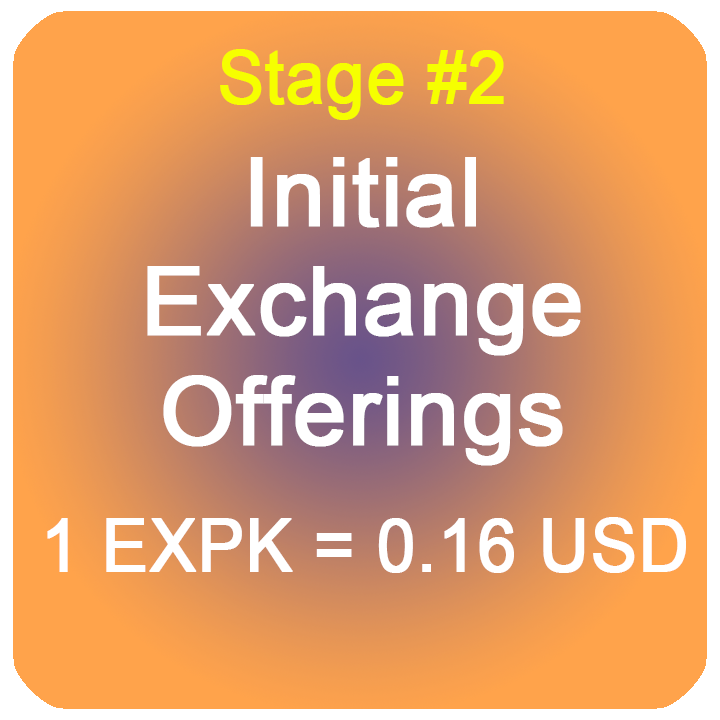 What is the token EXPK? How can I buy a token after the Token Sale?  After the Token Sale, the EXPK token can be purchased only from third parties.  The distribution of EXPK tokens will take place after the completion of all stages of token sale.